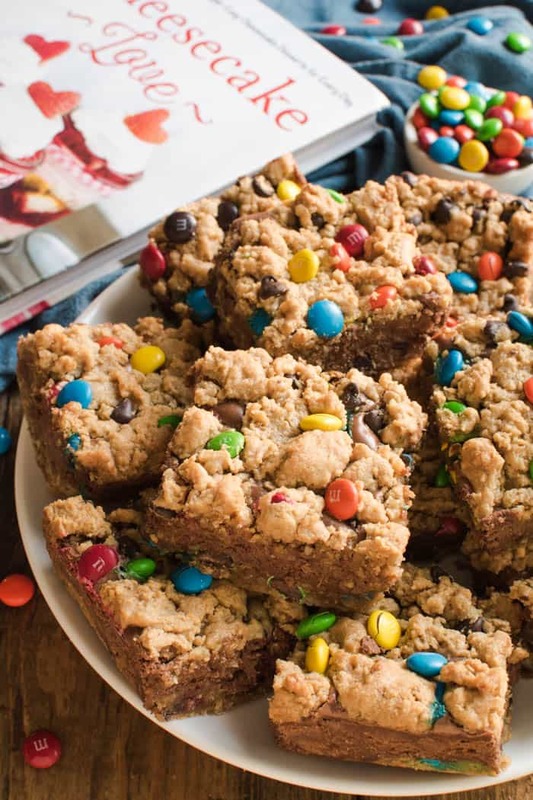 These Monster Cookie Chocolate Cheesecake Bars are the best of both worlds! If you love chocolate, and cookies, and cheesecake, these bars are for YOU! Creamy chocolate cheesecake sandwiched between two delicious layers of yummy monster cookies….these bars are loaded with peanut butter, oatmeal, chocolate chips, m&m’s, and so much more. 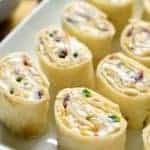 They’re easy to make and perfect for feeding a crowd, making them a delicious choice for holidays, birthdays, and parties. Best of all, everyone LOVES them!! So. It struck me the other day that I wrote my first blog post back in October of 2012. Which means that I’ve officially been blogging for over five years. FIVE YEARS! It’s kind of crazy, actually, when I think back on where I started and how much has changed since then. Where do I even begin….!? When I first started blogging, my plan was to have a home improvement blog, filled with DIY projects and renovations and all things home. Hence, the name Lemon Tree Dwelling. We had recently moved into a fixer upper, and planned to re-do EVERYTHING. So I knew I would have plenty of material to blog about. But after one DIY project and a bunch of holiday decor and a few up-cycled creations…let’s just say I realized that as much as I wanted the home improvement to happen, it really wasn’t my passion. No, my passion is, was, and always has been FOOD! 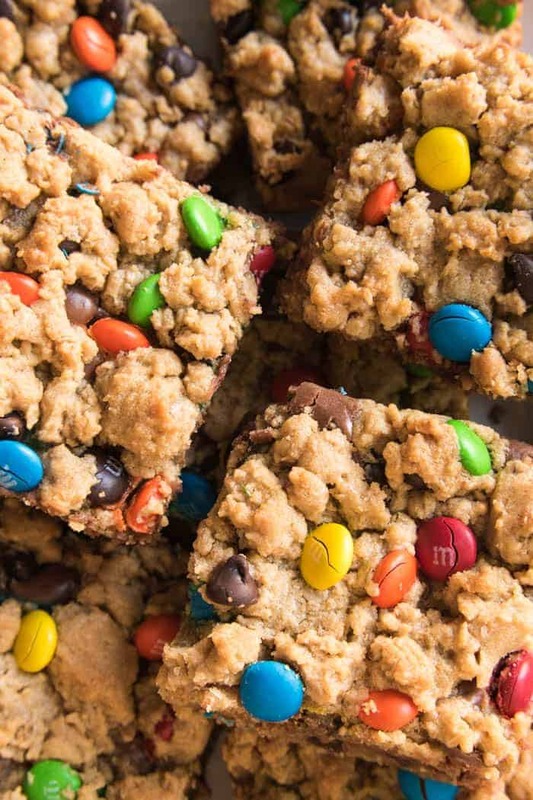 I mean….can you blame me when I get to make delicious things like Monster Cookie Chocolate Cheesecake Bars?? And here’s the deal. Having a passion for food is a GREAT thing for a blogger. 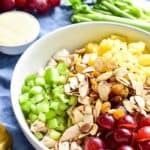 Not just because you get to eat what you make…and not just because you always have food to share with neighbors, family and friends…but because when you’re a food blogger you’re part of an AWESOME food blogging community. Which, when you work from home, is actually pretty priceless. I felt it right away, back when I was still a newbie, and I’m sure it helped push me into the foodie side of things. And since then? I’ve met so many amazing bloggers, who have become the BEST co-workers, confidantes, and friends. And even though I’ve been in it for 5 years? I’m still getting to know new people all the time. Which I absolutely love. One of the most recent bloggers I’ve gotten to know is Jocelyn from Inside BruCrew Life. We met very briefly at a conference a few years ago, but we’ve recently found ourselves connecting more and more online. Not only is Jocelyn super kind and sincere and someone I could definitely see being friends with in real life, but her food is amazing. Seriously I want to eat ALL OF IT! 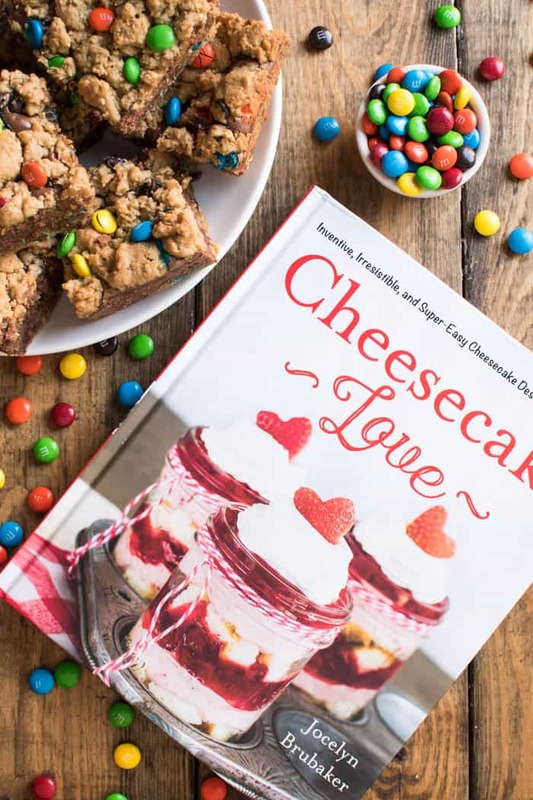 So when she asked me to review her new cookbook, Cheesecake Love, you better believe I was all over it. From start to finish, this book is seriously drool-worthy. 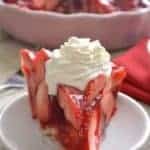 It has every cheesecake recipe you could want, from full size cheesecakes to cheesecake bars and cupcakes and brownies to no-bake recipes, cheesecake pies, and even breakfast cheesecakes. Yes, you heard that right. 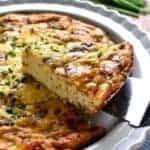 Breakfast cheesecakes! After paging through all the recipes, and contemplating No-Bake Mudslide Icebox Cake and Triple Berry Cheesecake Crepes and Caramel Pecan Cheesecake, I settled on these Monster Cookie Chocolate Cheesecake Bars. Because I can see myself making them for EVERY special occasion. And let me tell you they did not disappoint. In fact, I’ve made these Monster Cookie Chocolate Cheesecake Bars twice already….because once was just not enough….and everyone has absolutely loved them! I’ve shared them with neighbors and teachers and friends, and they’re already asking for more. Which will totally happen…..but not until I make my way through the rest of Jocelyn’s delicious recipes! 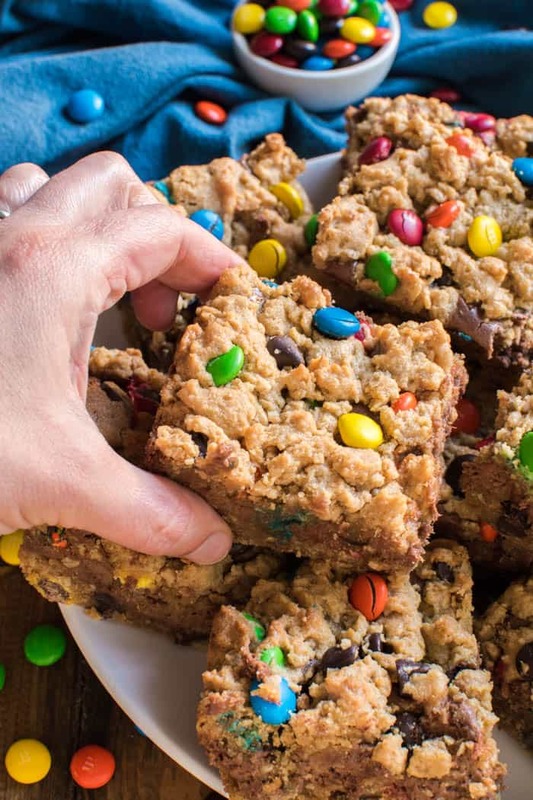 Want to try Monster Cookie Chocolate Cheesecake Bars for yourself? 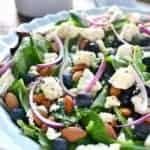 I’m sharing the recipe below! But I can guarantee you’re not going to want to stop there. 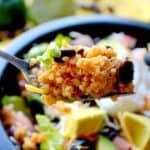 You’re going to want to try ALL the recipes…just like me! Well, you’re in luck, because Cheesecake Love is available on Amazon, and Christmas is right around the corner! Win win win!!! 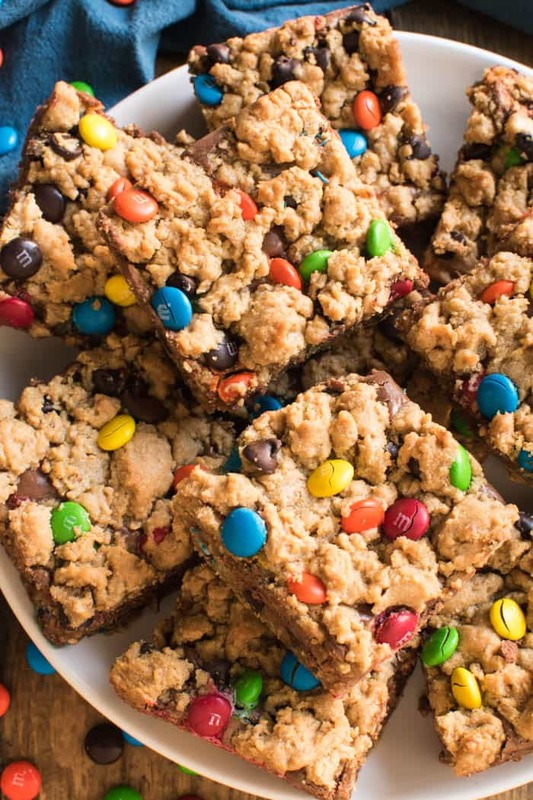 These Monster Cookie Chocolate Cheesecake Bars are the best of both worlds! If you love chocolate, and cookies, and cheesecake, these bars are for YOU! Creamy chocolate cheesecake sandwiched between two delicious layers of yummy monster cookies....these bars are loaded with peanut butter, oatmeal, chocolate chips, m&m's, and so much more. Preheat oven to 350°F. Line a 9x13-inch baking pan with aluminum foil and spray it with nonstick baking spray. Beat the butter and sugars until light and fluffy. Add the eggs and vanilla and beat again. Stir together the salt, baking soda, flour, and oats in a bowl. Slowly add the dry ingredients to the butter mixture and beat until incorporated. Add the milk and beat again. Stir in the chocolate chips and 3/4 c. M&M's candies by hand. Press half the cookie dough into the bottom of the prepared pan. Set aside; reserve remaining dough. Add the granulated sugar and beat until smooth. Add the melted chocolate and beat until creamy. Add the eggs one at a time, beating well after each addition. 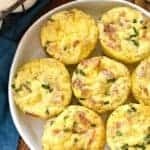 Make sure the eggs are fully incorporated, but do not overbeat the batter. Spread the cheesecake batter over the cookie dough in the pan. Crumble the remaining cookie dough over the cheesecake batter. Sprinkle the remaining M&M's on top. Remove the pan from the oven and place it on a wire rack for 1 hour, then refrigerate for 4 hours or until completely chilled. Cut it into 24 bars before serving. I can’t believe you just hit 5 years! Congrats! Seems like you’ve been blogging for way longer than that though! These bars…omg. My dream! I have Jocelyn’s book and I REALLY need to get cracking on making something from it! Pinned! Can the peanut butter be left out. The kid is allergic. This looks awesome. What’s not to love about cheesecake?!! It’s one of my favorite desserts! These bars look amazing! Congratulations on 5 years! That’s awesome! These bars look insanely good! I need to make them asap! Congrats on 5 years and these look AMAZING! I usually use canned french onion soup as a base for my beef Stroganoff just add beef mushrooms and sour cream. Done! 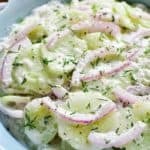 I am going to make a double batch of this and freeve 1/2 without the noodles and use instead of canned next time. Thanks! Sorry I commented on wrong recipe! Glad you found your real passion, and glad to be a fellow blogger with you — congrats on 5 years! These bars! They look amazing so look forward to paging through the cookbook and tasting these! Kids will go crazy over these! I love them! With cheesecake?!?!? Sounds seriously amazing! These are amazing!! So good!! Thank you! THIS WAS AMAZING!! 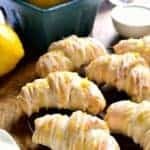 It tasted so good and the recipe is so easy to follow! 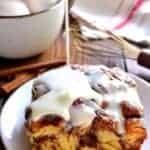 I can’t wait to make more of your delicious treats 🙂 🙂 Thank you!